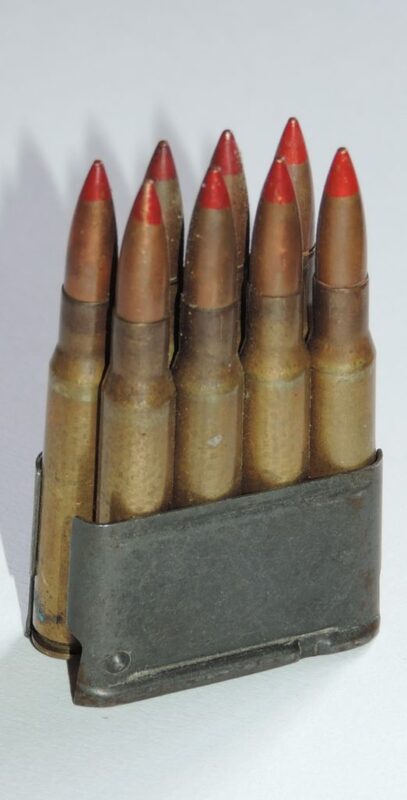 The clips of 8 Cal.30 cartridges comes to supply the first semi-automatic rifle of the US army: the M1 Garand. The production of these clips was such that most of those produced during the Second World War were actually used by reconditioning with post-war ammunitions in the various American and other armed forces. 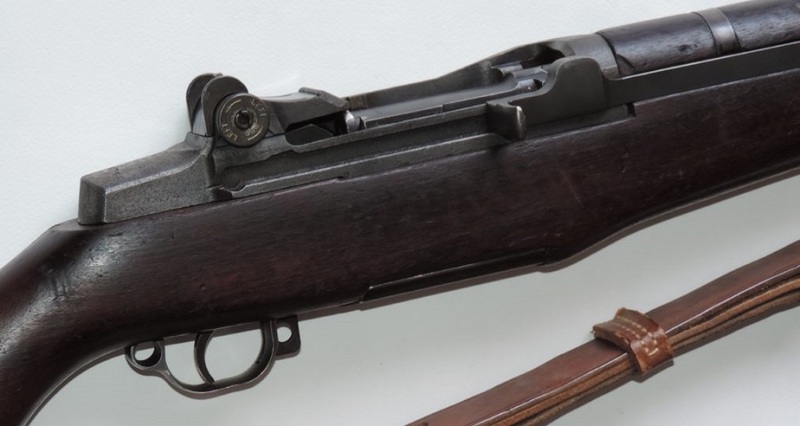 However, reliable and robust, the M1 Garand will be used throughout the world thereafter, and for decades. Thus, many clips will be remanufactured. This alphabetical list will allow you to no longer have you. In Bold, you will find the apparent marking on the clip, followed by its origin. The words “WWII” will be entered if the clips are produced during this period, otherwise “Post WWII”. Failure to do so will help to maintain doubt and the list may evolve. The term “trade” indicates a commercial contract for distribution other than in the army. S (in a circle) – ? These were produced in the 1950’s by Mouwerik en Bal, Zeist (Netherlands). This company was later also known as “Moubal”.